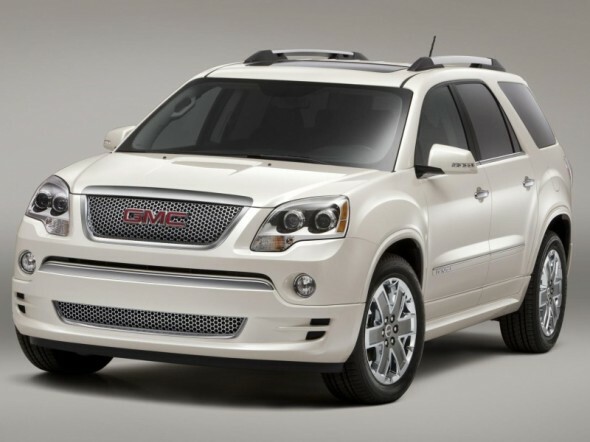 A large crossover SUV from GMC, the Acadia was first produced in 2007. Offered in only one body style, the Acadia features seating for up to 8 passengers and was built on the Lamda platform like the Outlook and the Traverse. Still in production, the 2014 Acadia offers even more features and trim options than years past. Designed to make an impression, the lines, distinctive features and wheel options set it apart from others of its kind. Whether you are looking for options to set your Acadia apart from others on the block or just to keep it up and running like new, you can find the parts and accessories for your GMC Acadia here at GM-Car-Parts.com. Whether ordering fog lamps or parts for your grille, GM-Car-Parts.com has what you need for your Acadia. 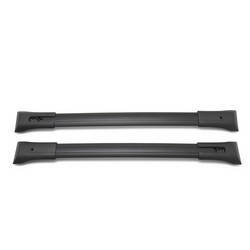 Genuine GM OEM parts and accessories at wholesale prices shipped within 24 to 48 hours. Expect your parts within 2-5 business days within the U.S. Most of us have at least some occasion to need to carry something on our vehicle. These roof mounted luggage cross rails are perfect. Accommodating up to 250 lbs, they add both function and style to your Acadia. Choose a luggage rack that is useful and not just ornamental. Fits model years 2010-2013. Hitch Mounted – Cargo Box which tilts down for partial access to the rear of the vehicle. Roof Mounted – Kayak Carrier with multiple pivot points conform to different hull shapes. When can you expect to see your order? Most orders ships within 24 hours and delivery time from our Michigan location is 2-5 working days. All parts are shipped via FedEx Ground unless otherwise selected. FedEx next day a second day air shipping is available at your request. *Free ground shipping on orders over $300 as long as it is not oversized, overweight or shipped outside the continental USA. Orders shipped outside of the country are shipped FedEx International Express and usually takes 2-3 business days as long as it is not held up in customs.